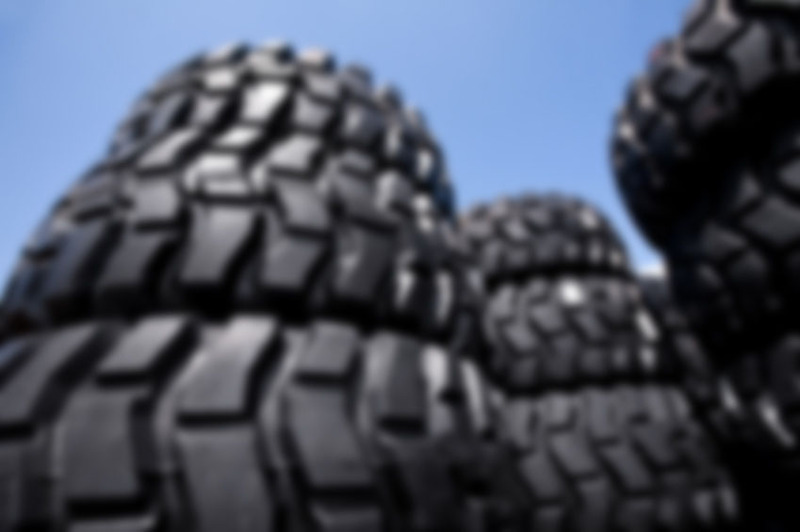 Sentry Tires - Bird Tire Sales & Service, Inc. Designed for tough indoor or outdoor applications. 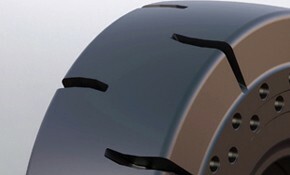 Deflector holes designed to release internal heat build, provide for longer hours of tire use. 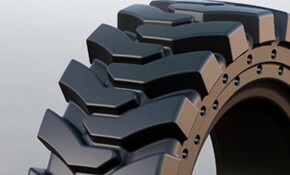 Deep side treads provide for extra traction while machine in outdoor applications. 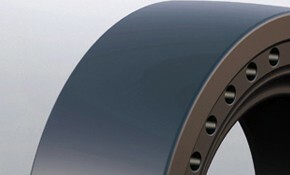 Smooth center reduces extra traction that causes extra spin resulting is faster wear. Ideally used in situations where machine operates in harsher indoor application while requiring light traction for outdoor uses. Deflector holes designed to release internal heat build. Provide for longer hours of tire use. Extra deep lugs provide for maximum traction. 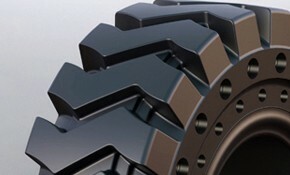 Ideally used in muddy low traction applications. Cross lugs with semi-smooth centers provide for longer wear and improved traction. 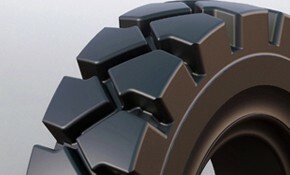 Ideally used in muddy low traction applications. Also provides better wear for indoor uses. Designed specifically for indoor applications. 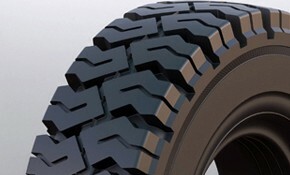 Smooth tire design provides maximum wear. Ideally used for indoor application that requires no traction and maximum wear. 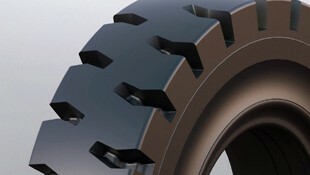 Smooth center reduces extra traction that causes extra spin resulting in faster wear. Deep cross lugs provide for maximum traction. 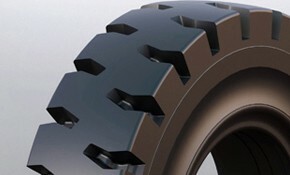 Ideally use in muddy low traction applications.